Snapchat has unveiled the ‘Snap Original’ which is a platform where exclusive shows are created by some of the world’s greatest storytellers, with new episodes, released every day. The first Snap Original includes Co-Ed, a new comedy from the Duplass Brothers. 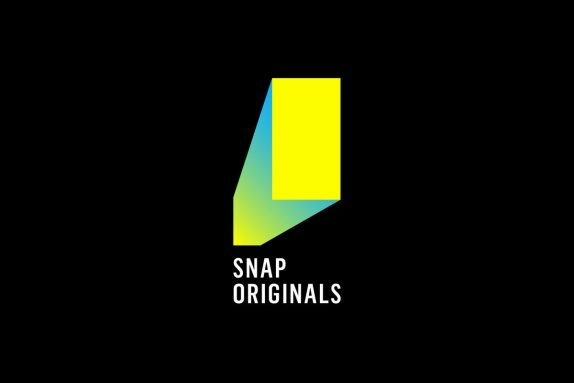 Other Snap Originals are Class of Lies, a mystery thriller from one of the minds behind Riverdale; and Endless Summer, a docuseries following rising stars in Laguna Beach from Bunim/Murray, the creators of Keeping Up with the Kardashians. The Snap Originals will also feature new Show Portals, letting you swipe up and step inside a scene from a Show to experience it for yourself. Snap Originals will also have Lenses, Filters, and other fun ways for you to share the show experience with your friends. Snap Originals are available to watch now from the Discover page or search for a show on Snapchat.